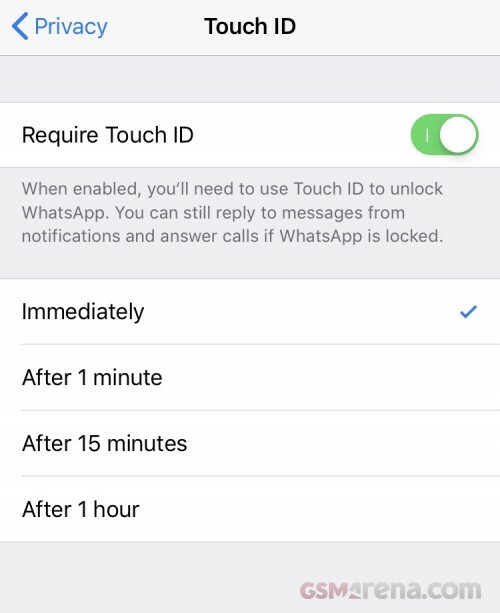 WhatsApp has updated its iOS app to add a Screen Lock feature. The app leverages the Face ID or Touch ID feature on your phone to lock the app. To enable the feature, simply go to Settings > Account > Privacy and enable Screen Lock. Depending on your phone, you can either use the old Touch ID or the newer Face ID method. What this does is basically lock the entire app behind your authentication system, so only people authorized to unlock the phone can now unlock the app. You can’t lock select chats within the app yet but even an app-wide lock method is a useful feature. The update is now available to download on the App Store.